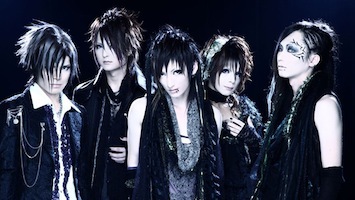 Visual Kei is a sub-genre of J-rock influenced by Rock, Glam Rock, Gothic Metal, Heavy Metal and Symphonic/Neo classical music, mainly recognizable for the particular aesthetics adopted by the groups and musicians of the genre. 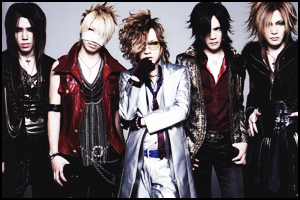 Due to the several number of musical and artistic influences, Visual Kei is stylistically one of vastest niches of the Japanese music industry and a constant presence in both the mainstream and underground scenes. 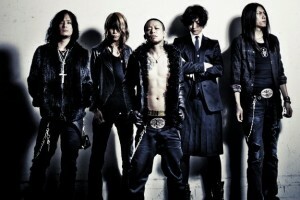 Born in the second half of the 80s by the influence of Hair Metal bands like Motley Crue and Poison, Visual Kei used to have its own clear musical identity and stood as a stand alone genre, but over the years the many influences welcomed by mainstream bands made it a way more vast and difficult genre to classify, even though still closely tied to Rock and Metal. 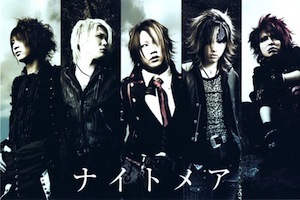 The name Visual Kei – which is said to be born by X Japan’s slogan “Psychedelic violence crime of visual shock” – stands for “Visual Style”, as both music and visuals share the same importance in order to create a theatrical and artistically complete experience, that reaches the highest peak of expression in live performances. This also explains the particular aesthetics adopted by the musicians, following clear concepts that are also applied to music and lyrics to create a conceptually complete product. 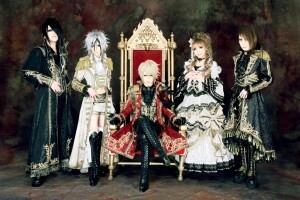 Almost all the members of Visual Kei bands are male, but all-female Visual Kei bands emerged in recent years as well. 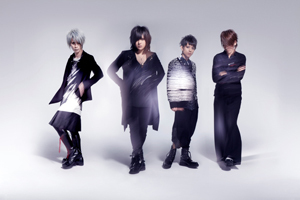 Conceptually, it’s not wrong to consider Visual Key acts some sort of male version of Idols, whose one of the common points are the lyrics directly referring to the listener and the presence of a leader in the group, usually the founder itself. 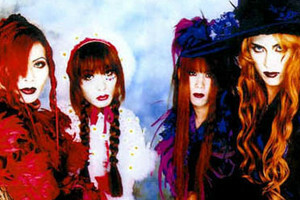 You may also happen to find male members dressed as women, and while this may be mistakenly considered as homosexuality, it’s got nothing to do with the sexual orientation of the member, as it’s just a visual representation tied to the concept of the band itself. This way of dressing takes inspiration from the traditional No and Kabuki theaters, where male actors often play feminine roles. 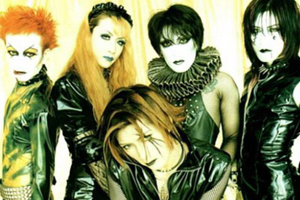 Groups like X Japan and Buck Tick are considered the pioneers of the genre, while others like MALICE MIZER, Lareine and Dir en Grey are the ones who evolved it and brought it to a bigger commercial success both in Japan and overseas, where the genre is well known and appreciated. 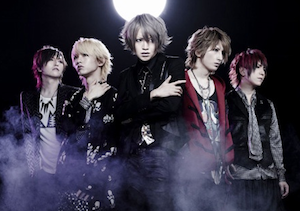 Today almost all the pioneers have disbanded or went on hiatus, leaving a mixed scenery of new and valid bands and others who just dress in certain styles only for the sake of looking cool. 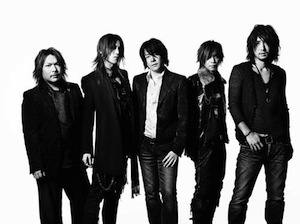 There’s a lot of great acts to discover that are worth your time, and the best way to enjoy this genre is to understand the concept behind each band, other than the music itself. 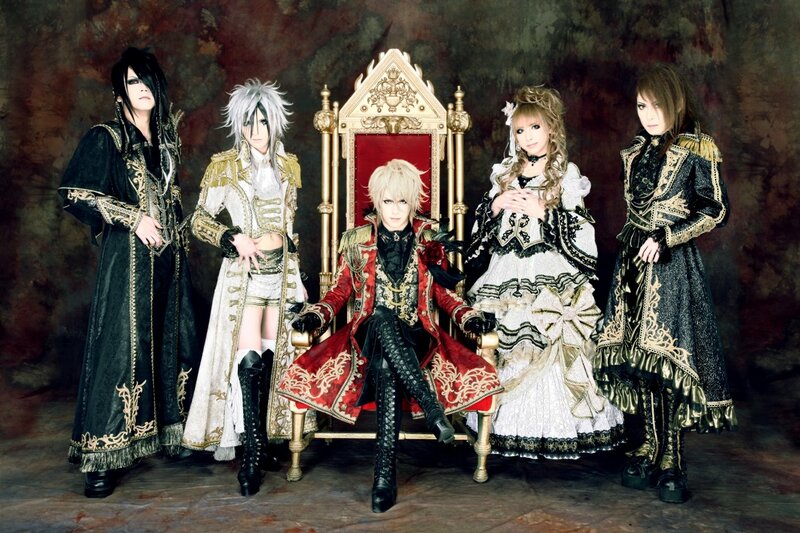 As stated above, visuals have the same importance as music in Visual Kei, and many bands can really deliver some unique and incredible performances that you won’t find anywhere else outside this musical scene.